Add a bit of sunshine …. You have to know what you’re doing and know your patch but you also have to have a degree of luck to be in the right place at the tight time and importantly to have your camera at the ready and when you do …. Then you have some wonderful memories capturing magical moments and recording animal behaviour. 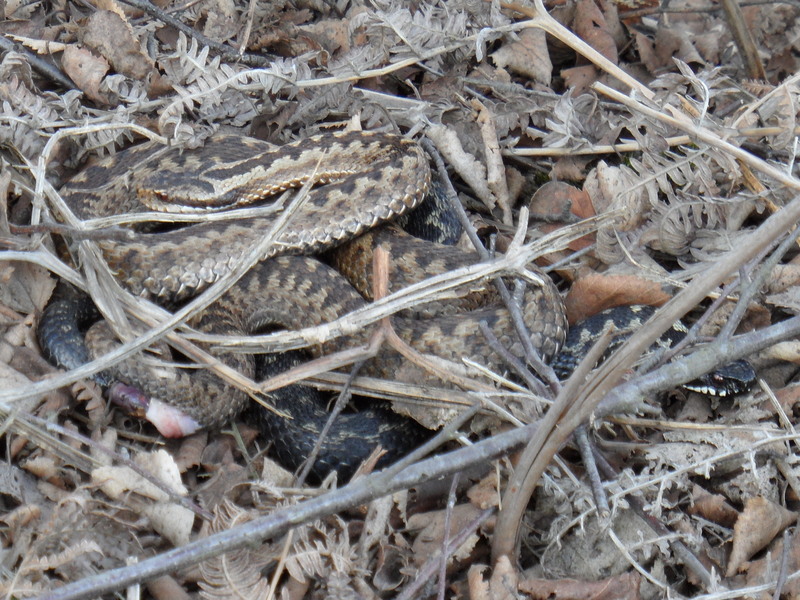 Thanks to Steve for sharing Kath Smith’s photographs (above) of adder activity on Hatfield Moors. 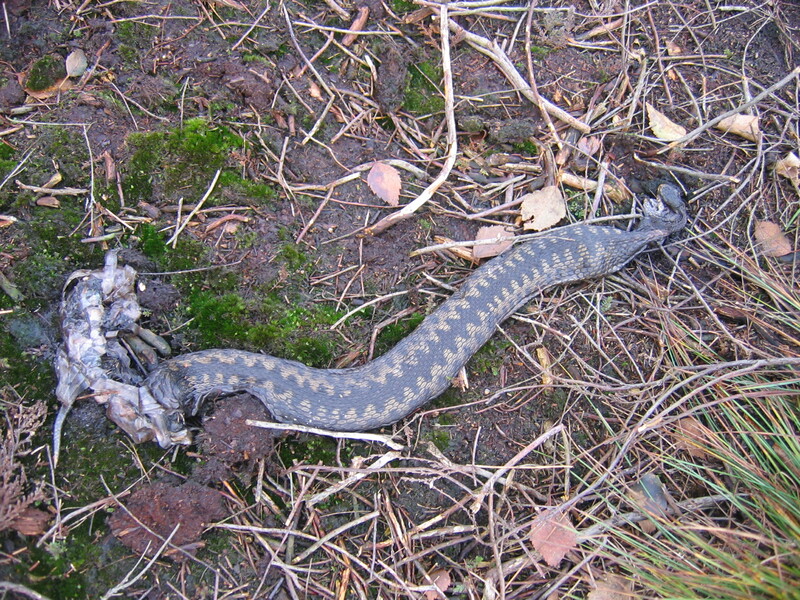 Whilst most visitors enjoy the experience of encounters with enigmatic wildlife there are others who, sadly feel that such creatures have no place, they are poisonous and might hurt their pet dog (who all too often are roaming free) so they take the law into their own hands and ‘cull’ protected species. If you witness incidents then please take notes and photographs and report it. 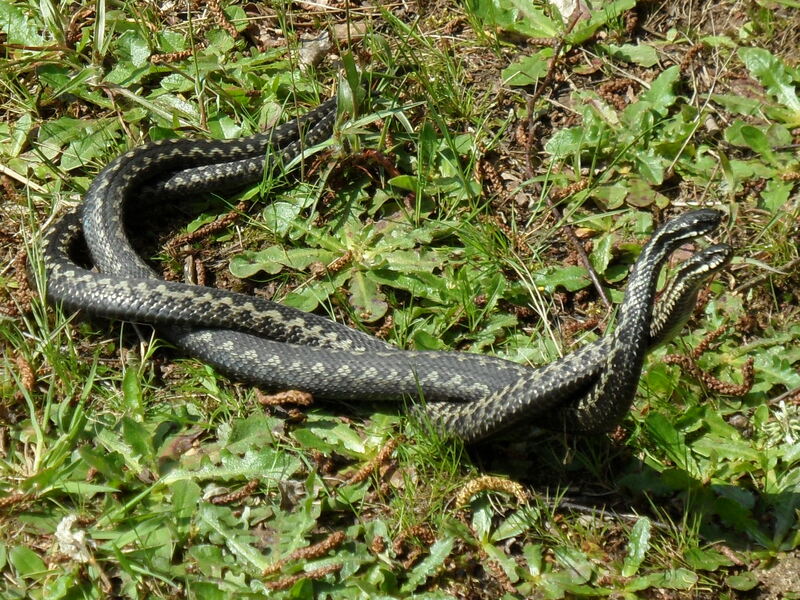 If you’re interested in amphibians and reptiles then an interesting website to visit is the Amphibian and Reptile Groups of the UK unfortunately there isn’t an established group near to Thorne and Hatfield Moors, now there’s a challenge for some committed volunteers …. Posted in Executive Secretary | Comments Off on Add a bit of sunshine ….